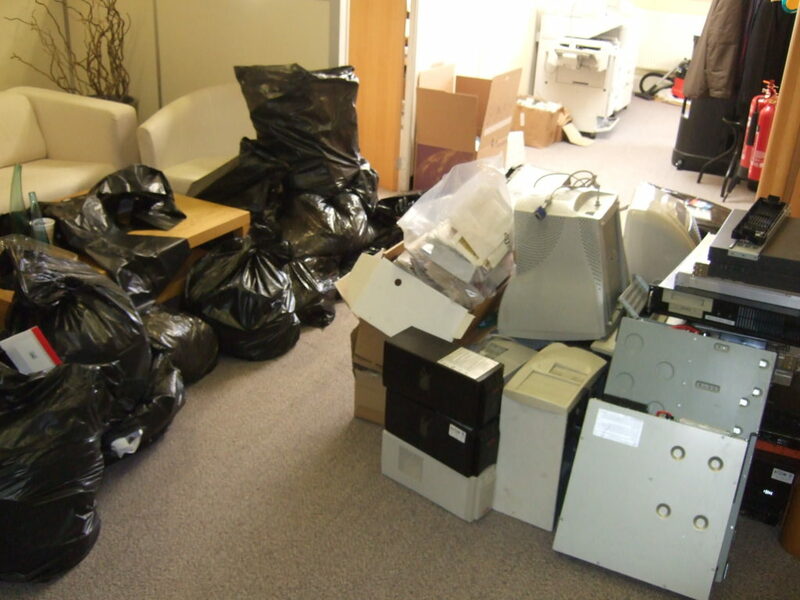 Clear It Waste offers hassle-free one-off or scheduled office waste collection services for small offices and large multi-storey office buildings in London. Our office rubbish fees, which are generally 25% lower than the market average, make us excellent long-term partners for tenants and building managers alike. 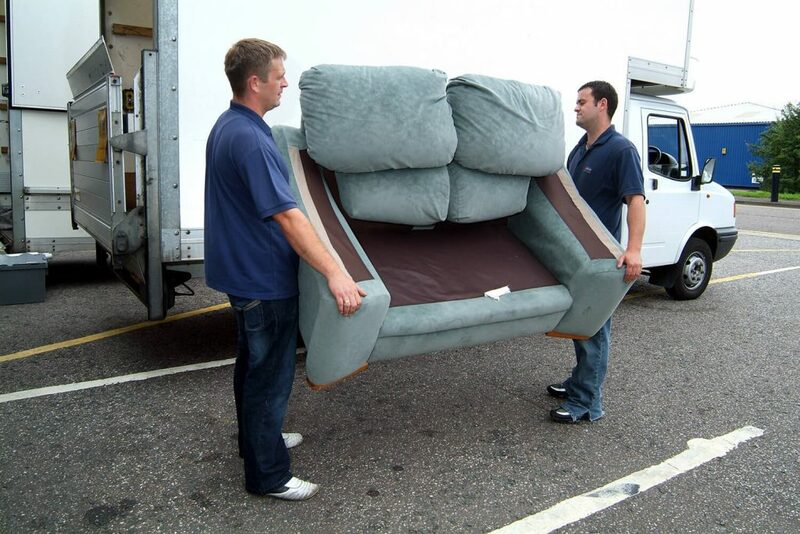 We provide a broad range of services that caters to all types of commercial waste and rubbish removal services. From office furniture, fixtures, computers, electronics, papers and other non-hazardous junk, Clear It Waste delivers comprehensive and professionally-managed waste solutions for our clients. 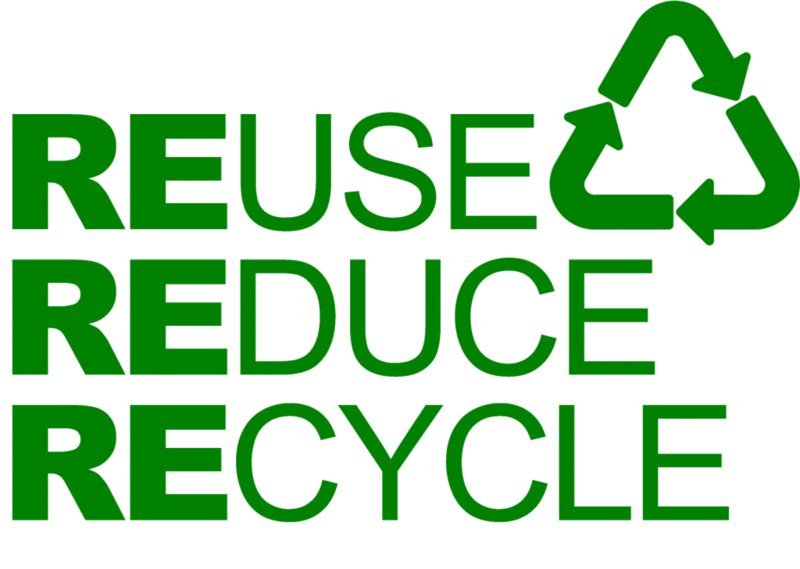 We take great pride in being an eco-friendly waste solution provider and recycle most of the waste we collect. Prior to disposal, all of the wastes from our clients are catalogued in advance. Where required (typically involving computers and electronics), our team of specialists will perform off-site disassembly for easier recycling. 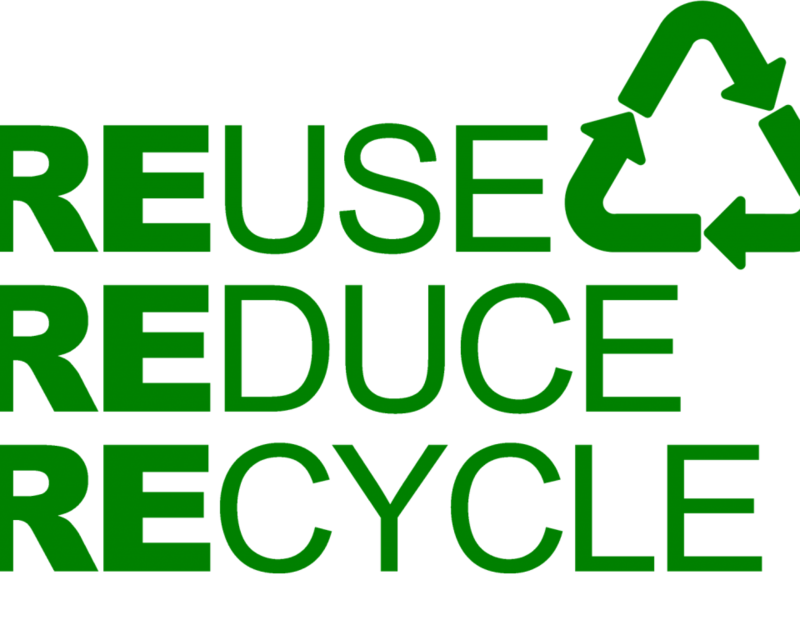 In addition, Clear It Waste is fully licensed waste management contractor and is compliant with the WEEE (Waste Electric and Electronic Equipment) Regulations. We understand the frenetic pace in most offices in London and are committed to reducing any disruptions to the barest minimum. With that in mind, we provide scheduled rubbish and waste collection services to our clients at the convenient hours of the day. This is particularly useful for large offices situated across multiple floors. Aside from direct collections, we can schedule pickup services for smaller offices. 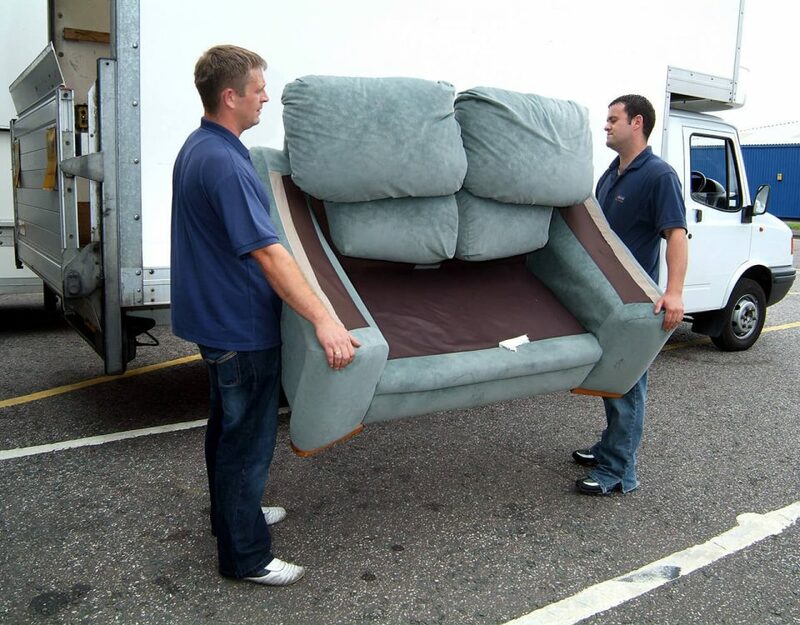 We can also assist offices struggling with space constraints by clearing up areas congested with an unused chair, tables and computers. Rather than continuously renting more office space, we can help businesses maximise the efficiency of their working spaces. Give us a call today to discuss how we can improve your office workflow. Remember to ask for our references from our representatives.